For 2019, Chevrolet welcomes the beloved Blazer back to its lineup, but this isn’t the Chevrolet Blazer you remember. 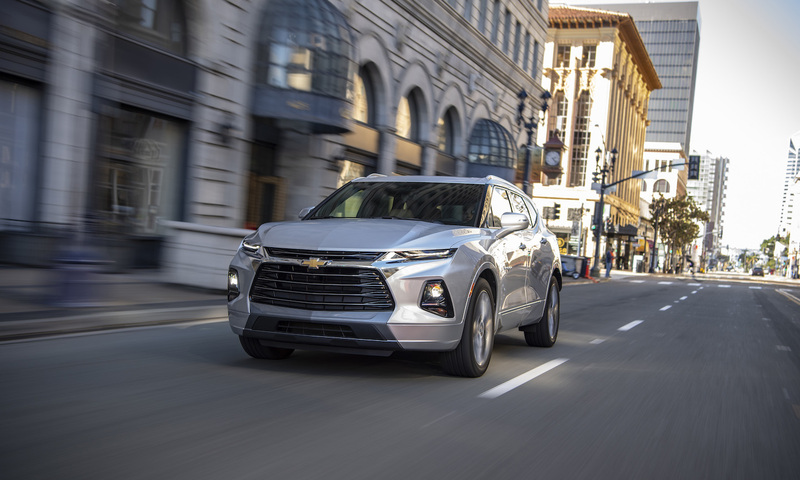 Value and reliability remain at the forefront of Chevrolet’s inspiration behind this all-new crossover, but new technology in safety and connectivity bring the Blazer into the future. With gas-sipping powertrain options and remarkable capability, the iconic Blazer has evolved to meet the needs of the modern driver. With advancements in fuel economy and power, it’s easier than ever to get the best of both worlds. The all-new Chevrolet Blazer comes with a standard Ecotec® 2.5-liter 4-cylinder engine that puts out up to 193 horsepower and 188 pound-feet of torque. For a little bump in performance, car shoppers can opt for the 3.6-liter V6, which makes up to 305 horsepower and 268 pound-feet of torque. Both engines are paired with a 9-speed automatic transmission that ensures you always get optimal power and fuel efficiency. 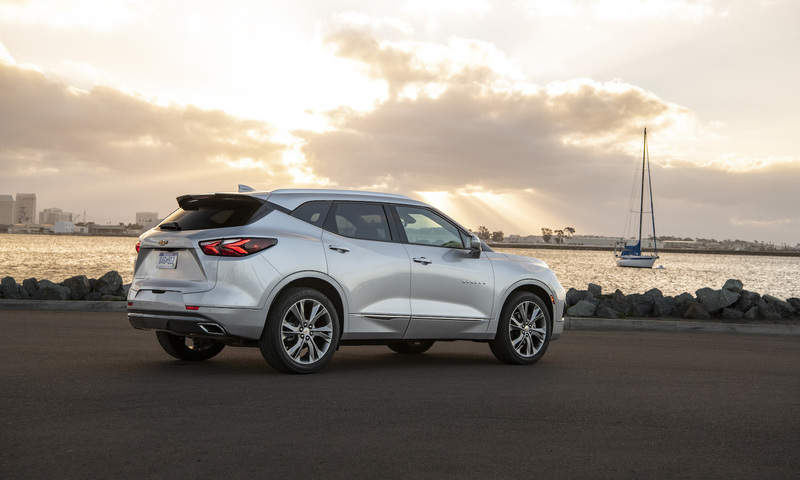 Not only does the 2019 Chevrolet Blazer sip fuel, it also handles less like an SUV and more like a sports car, thanks to the standard StabiliTrak electronic stability control system with traction control. This intelligent system works to reduce understeer, oversteer, and traction loss in a variety of driving conditions. It comes in handy in snow, mud, and gravel. To further enhance your SUV's grip, Traction Select allows you to choose driving modes based on road conditions. Two different drivetrains are available, depending on your driving needs. For the casual driver, the two-wheel-drive model is the perfect option. For the driver that wants a little more adventure out of a crossover, the all-wheel-drive model delivers as well. Since the system can choose to send power to all of the wheels when necessary, the all-wheel-drive model provides ultimate versatility. 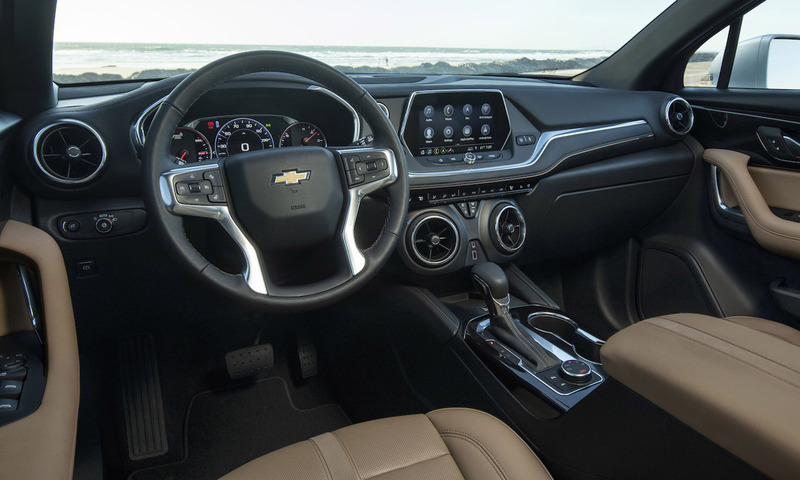 The all-new Chevrolet Blazer features the Chevrolet Infotainment 3 System, with available 4G LTE Wi-Fi® controlled with an 8-inch touchscreen display. Optional wireless charging and six USB ports keep you connected on the go, and a wealth of apps available through Marketplace keep you connected and make your trips more seamless than ever before. Hitch Guidance and Hitch View are available on the 3.6-liter models to simplify the complicated chore of hooking up a trailer. 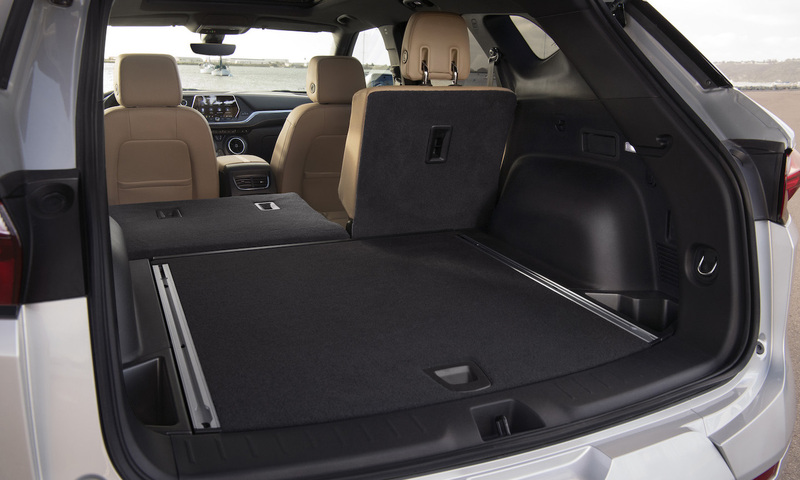 The electronic-locking glove box is a brand first, offering high-tech security. In addition to the standard seven airbags, HD Rear Vision Camera, LATCH system, OnStar® capability, and Tire Pressure Monitoring System, there is a wealth of additional options for driver assistance and safety. Available Adaptive Cruise Control not only controls your speed but also maintains a specified following distance from the vehicle ahead of you. Optional Lane Keep Assist with Lane Departure Warning can apply small steering corrections if you unintentionally leave your lane. 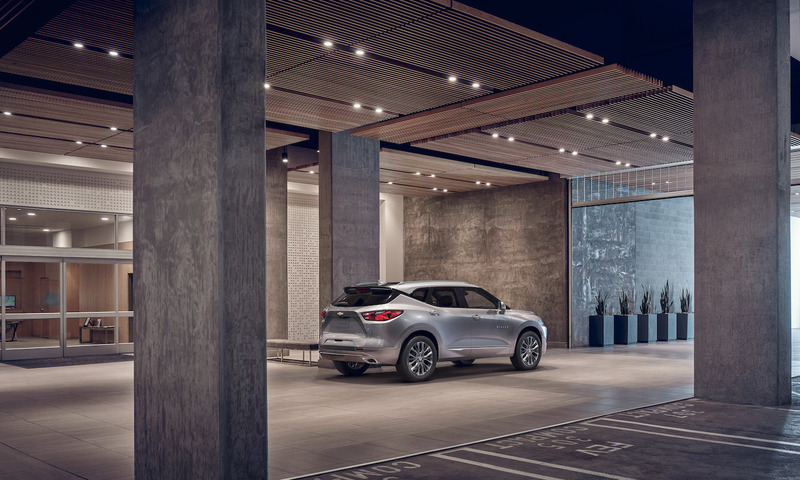 With the available Rear Cross Traffic Alert, your Chevrolet Blazer looks out for you when your vehicle is in reverse and warns you about potential obstructions. Looking for an SUV with more pep? The new Chevy Equinox features three turbocharged engine options that all offer great fuel economy as well as excitement. Want more “utility” and less “sport?” Take a look at the new Chevrolet Silverado. With eight trim levels and the technology you need to get the job done, this pickup truck is ready for any challenge you can throw at it. * The Manufacturer's Suggested Retail Price excludes destination freight charge, tax, title, license, dealer fees, and optional equipment.